At Motion ChiroTherapy we understand each person is unique and that’s why we are dedicated to providing progressive, evidence-based care with individualized treatment plans for each of our patients. After an examination you will be given proper in-office and home self-treatments to rapidly reduce your symptoms. There will be no gimmicks, scare-tactics, or drawn-out endless treatment plans! 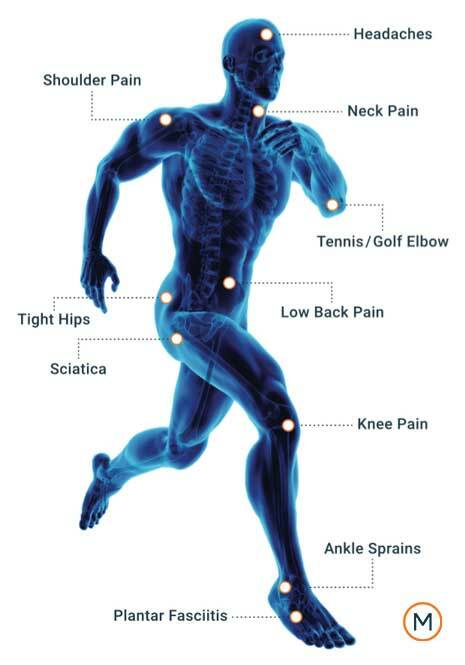 At Motion ChiroTherapy we help you by not only treating the symptoms, but finding a solution to what is causing them. Dr. Lutz is a life saver! When I went to see him I could barely walk and could not stand up straight from sciatica and back issues due to pregnancy. After one session with Dr. Lutz I felt immediately better and walked out with no issues. 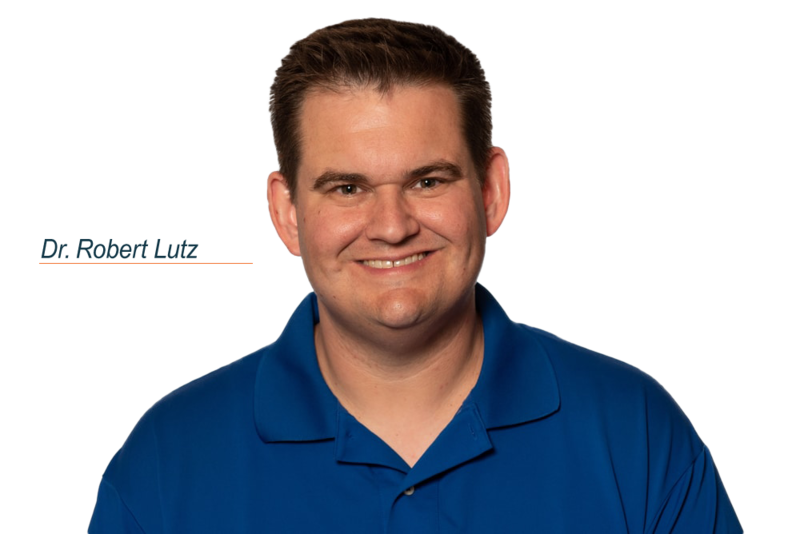 I had struggled with low back pain for years before seeing Dr. Lutz. He took the time to get to know me, and get to the bottom of my issue. Dr. Lutz not only got me out of pain, but he taught me several exercises to keep the pain from coming back! I am a runner who went to see Dr. Lutz for shin pain, which I thought were shin splints, but after assessing my gait and and other movements Dr. Lutz explained that I had some faulty movement mechanics. He gave me some quick exercises for my feet, knees and hips, and I haven’t had pain since! He also treated me for headaches with neck exercises and corrected my posture. Dr. Lutz was great, knowledgeable, and now I’m pain free! Thanks Dr. Lutz! Most traditional chiropractic clinics focus on long-term treatments that require extensive in-office appointments, costing patients both time and money. Our approach is to quickly identify the underlying cause of the issue that’s causing your discomfort, treat it, and teach you how to minimize any reoccurrence through specific exercises and principles. Each patient is unique, requiring an equally distinctive treatment programs. The key to the evidence-based model of chiropractic care is to diagnose not only the symptoms you have but also why you have them. At Motion ChiroTherapy we take the time necessary to uncover and understand your condition and then do what it takes to correct it. Global Rehabilitation & Injury Prevention or GRIP is a rehabilitation system based on a full body perspective. These highly specific exercises allows you to gain range of motion, strength and stability to unlock proper global patterns. This allows you to overcome pain caused by faulty movement patterns and prevent future injuries. The GRIP approach utilizes developmental kinesiology, current fascia research and modern pain science to get you out of pain quickly. The McKenzie method is a standardized assessment tool that classifies movement problems leading to appropriate treatment. Without a full range of motion and proper use of joints, our backs, necks and joints become stiff and less mobile, leading to pain, greater loss of movement and dysfunction. MDT effectively treats conditions such as low back pain, neck pain, herniated discs, radiating leg pain, arm pain/numbness, and sciatica. MDT is also effective at classifying and treating the extremities such as the shoulder, elbow, wrist, knee, ankle, and even TMJ (jaw). One of the key components of this method is patient education. This method utilizes education to train the patient on proper posture and ergonomics and provides the patient with exercises to treat their own pain. It is directed toward patient self-treatment methods, therefore making the patient less reliant on the doctor for relief of their symptoms. We primarily utilize the principles of Dynamic Neuromuscular Stabilization (DNS), a system based on developmental kinesiology. Instrument assisted soft tissue mobilization (IASTM) is an advanced manual technique where the therapist is able to effectively address soft tissue dysfunctions (i.e. tight, stringy muscles) with the assistance of a contoured instrument. The instruments give clinicians a mechanical advantage by reducing stress on the hands, magnifying abnormalities (e.g. restrictions, scars, adhesions), and focusing forces through a small area with less friction than using the thumb or fingers. The goal of treatment is to stimulate an inflammatory healing response – increasing blood flow and stimulating collagen production promotes adequate remodeling and healing of soft tissue structures. Ultimately, reducing overall treatment time and allowing faster recovery. RockTape is a special kind of kinesiology tape that is used by practitioners to treat injuries, reinforce posture corrections, and improve sports performance. The tape is used to promote healing as well as reinforce posture correction and proper muscle activation.